There are more ways to earn some extra dollars from the comfort of your office chair than ever before, thanks to the all-encompassing power of the internet. That said, there's no magic formula here—you'll need a bit of persistence and imagination to start turning your lunch break into dollars and cents. The number of freelancers in the workforce is growing, and if you've got a skill—whether it's writing, coding, designing or something else—chances are you can find some work. Get yourself a professional-looking website (or at the very least, Twitter profile) and start pitching. 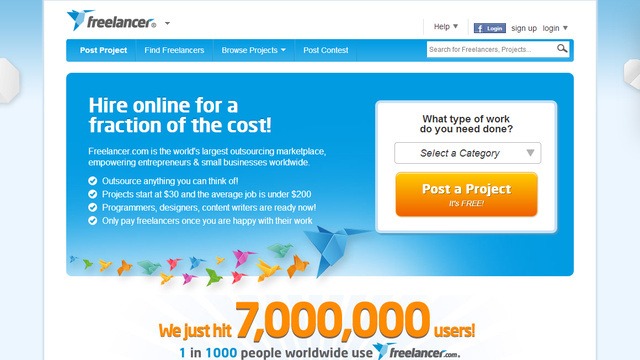 Sites such as Freelancer.com sometimes make the process easier, though there can be a lot of junk to wade through first, depending on your particular niche. Twitter is another useful tool for searching for freelancing opportunities, though again the signal-to-noise ratio is somewhat overwhelming unless you add a few more specific keywords. Of course, you don't have to spend your lunch hour working on small projects—the 60 minutes you have to yourself can be used to work on something much bigger, such as that novel you've always been meaning to write. Self-publishing is easy, too—if no one likes your writing, start your own blog. If no one picks up your designs, put them on t-shirts and sell them yourself onCafePress. Photographers have plenty of options for selling their pictures, including Flickr. With the office internet connection to hand, you can work for someone hundreds of miles away, but don't dismiss the local option. Does your church need a new logo? Would your local sandwich shop appreciate some help with setting up a website? Even if you're not a HTML genius you may well know more about WordPress than they do. Word-of-mouth recommendations can then lead to more opportunities. Even if no one in the office ever listens to what you've got to say, your opinion is more valuable than you might think—and people are willing to pay for it. SliceThePie, for example, will pay you to listen to and rate unsigned bands, with the amount you earn dependent on the length and quality of your review. 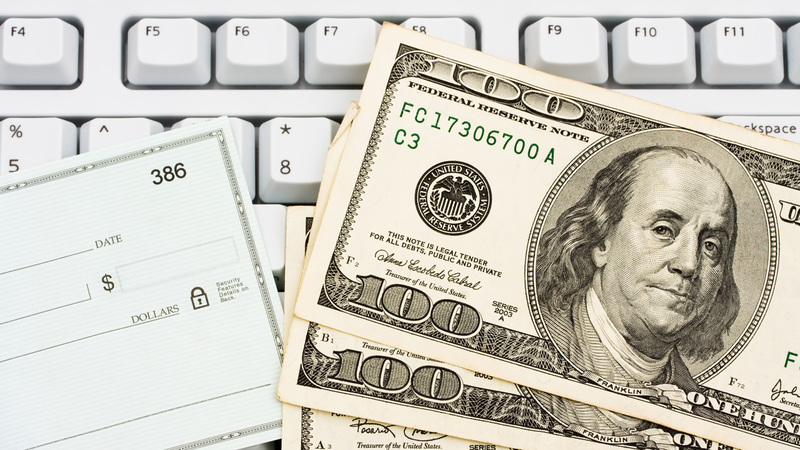 Filling out online surveys doesn't bring in a huge amount of cash, but it's not difficult to do and is certainly better than nothing. Stick to the bigger, more reputable survey companies such asOpinion Outpost and Springboard America, and avoid sites that ask you for an up-front payment. Gift vouchers are a common form of payment, so you can pick up some free music or movie rentals based on lunchtimes spent ticking a few boxes. This doesn't have to be an online activity, either; check local press for market research groups meeting in your area, where you can give feedback on a new shampoo packaging design or fruit juice flavor. Another way you can earn money for your opinions is by becoming a mystery shopper. This doesn't mean you have to walk into Best Buy with a broad-rimmed hat and enigmatic air, but you do have to rate the shops you visit based on service and quality. As with online surveys, there are a number of agencies you can sign up with; by going through theMystery Shopping Providers Association you can ensure that they're genuine. 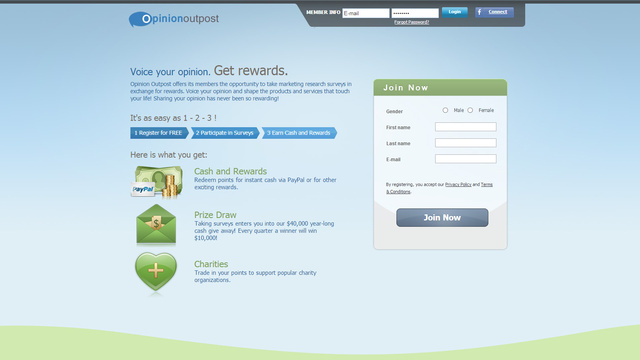 There are all manner of online marketplaces where you can offer up your services to help others for a fee. One of the most comprehensive and well-known is Fiverr—here you can offer to do anything that will fit into your lunch hour for $5. It could be dog-walking, it could be writing a poem, it could be showing tourists around your home town. If you're struggling for inspiration, check the "Request Gigs" panel where users are looking for specific services. The Amazon Mechanical Turk marketplace is another site you can frequent to find simple, online tasks that pay. You're not going to get rich in the space of a week, but if you're willing to research web rankings, complete short surveys, or transcribe videos you'll have enough for an extra beer or two come Friday. Use the sorting filters to place the highest-paying tasks at the top of the screen. Selling your unwanted bric-a-bric via eBay is an old trick but still a good one; you might get more than you think for that unused router sitting at the back of your wardrobe. What about the vintage vase in the attic? Now might be a good time to have that spring cleaning you've always been promising yourself, and you can use your lunch break productively by listing items and responding to buyer questions. 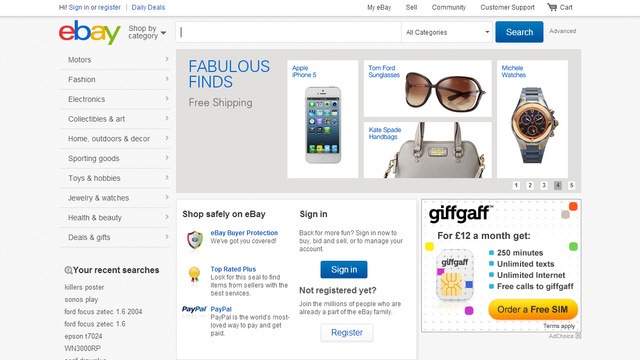 Selling on eBay doesn't have to be restricted to unwanted goods you no longer have a need for. You can use it to easily set up a storefront for your hand-made crafts, your unsigned band's latest album, or anything else you can make a profit on. 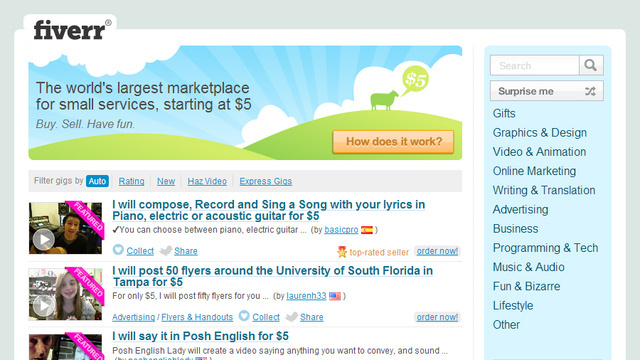 If you're going to get serious about your eBaying, think about products that people can't easily get elsewhere. If you're craftsy, you should also consider setting up an Etsy shop to sell your homemade or vintage goods. There are no membership fees to join, and it only costs 20 cents to list an item for four whole months. Those hand-carved troll dolls will be paying off in no time. no more than an email address (and you can set up a special one for just this purpose) or an entry card, but the prizes on offer range from weekends in the sun to the latest gadgets. Websites and companies constantly try to drum up interest through sweepstakes and giveaways, and even if you don't like the prize on offer you could sell it on and pocket the cash instead (always check the small print for what the prize involves and what the entry requirements are). Pay particular attention to contests that require some kind of skill, whether it's completing a tie-breaker in a certain number of words or sending in a photo of yourself from a far-flung location. If you can stand out enough, it'll give you the edge over the thousands of other entrants. 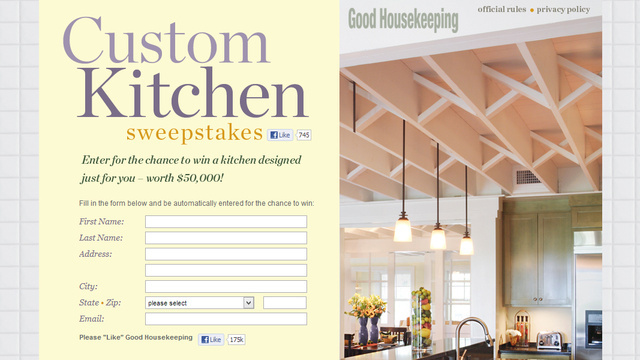 Looking for local sweepstakes is another way of narrowing down the field. One of the potential downsides is an increase in junk email or spam, but most entry forms include an 'opt out' escape route if you're not interested in receiving future communications. While they are no guarantees you'll win anything, some people do make a decent extra income as 'sweepers', and it's better to be in with a chance than not. Entering competitions is an easy and free way to spend your lunch hour, and just might lead to your next holiday or car. You'll see contests pop up on a regular basis online and offline, but if you want to track new giveaways as they appear you can use a directory such as Online-Sweepstakes.com. Those are some of our best money-making ideas for you to consider, but it's far from comprehensive. Share your own strategies in the discussion below. I really admire your blog and consider it super fantastic. May your blog remain forever and you offered very interesting tips. I make money in this program, in which I make suitable income and It’s machine. It is cheap by only Cell Phone Ads. I earn good income. 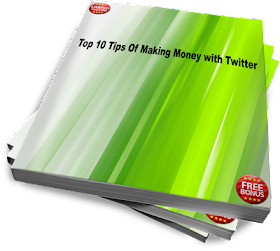 This is a link, which is beneficial for me, http://tinyurl.com/bna2y2e Thank you for sharing. 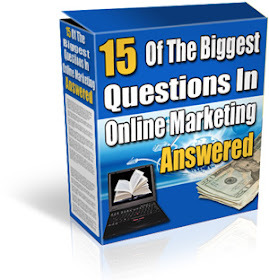 ClixSense is the biggest work from home website.